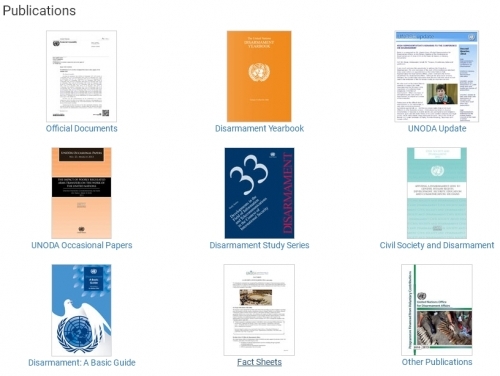 UNIDIR: "April is a busy month on the disarmament calendar! 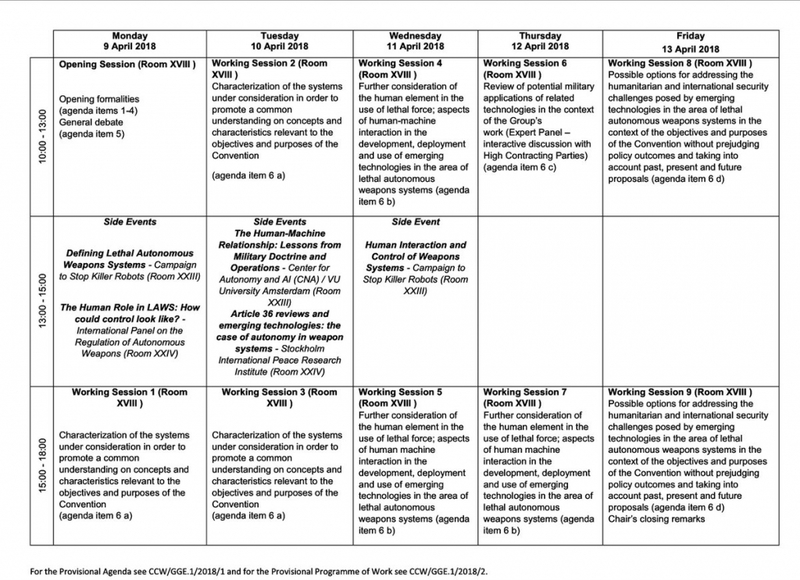 Next week the CCW GGE on Lethal Autonomous Weapons Systems will convene for its first session in 2018; the following weeks will see the NPT PrepCom. Both meetings will take place in Geneva. Director is Ms Renata DWAN. 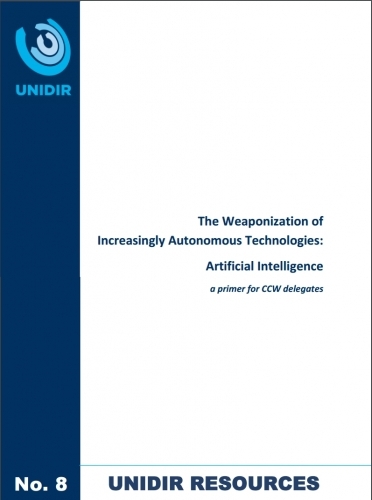 Phase III of the project will promote a practical understanding among policy-makers of the potential challenges raised by increasingly autonomous technological capabilities—and in particular learning systems—in the near to medium term. 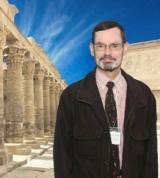 This format is designed to be accessible for government experts with diverse thematic and cultural backgrounds."